Almost 283,000 tourist arrivals and more than 755,000 tourist overnight stays were recorded in Slovenia in November 2018. Domestic tourists generated almost 98,000 arrivals and almost 277,000 overnight stays. 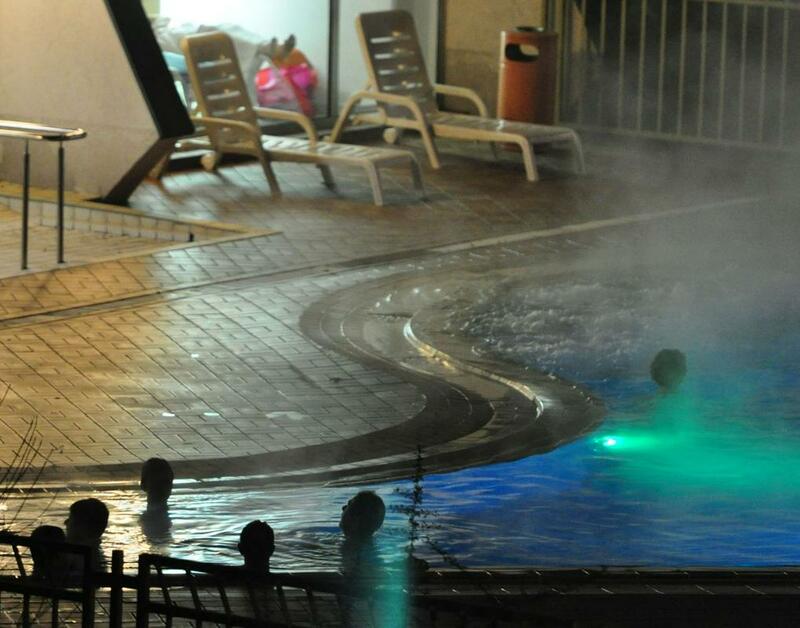 Foreign tourists generated more than 185,000 arrivals and more than 478,000 overnight stays. 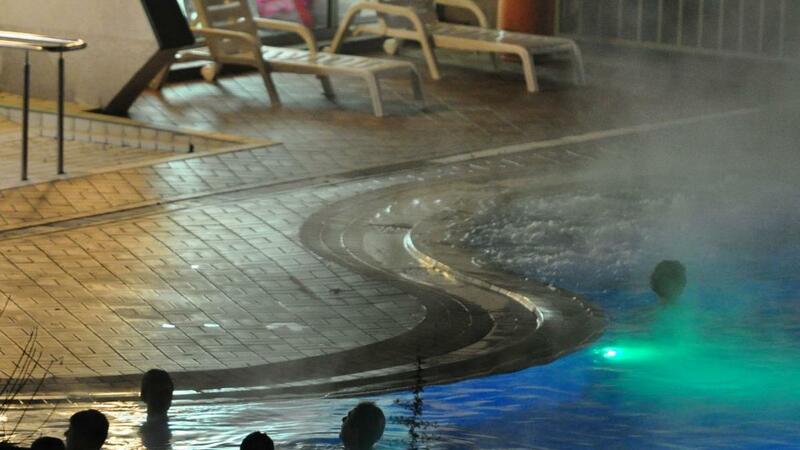 Foreign tourists generated 63% of all overnight stays in November. Key markets, from which the most foreign tourists who generated the most overnight stays in Slovenia came, were Italy (19% or more than 92,000), Austria (15%), Croatia (7%), Germany (7%), Serbia (6%) and other Asian countries (4%). 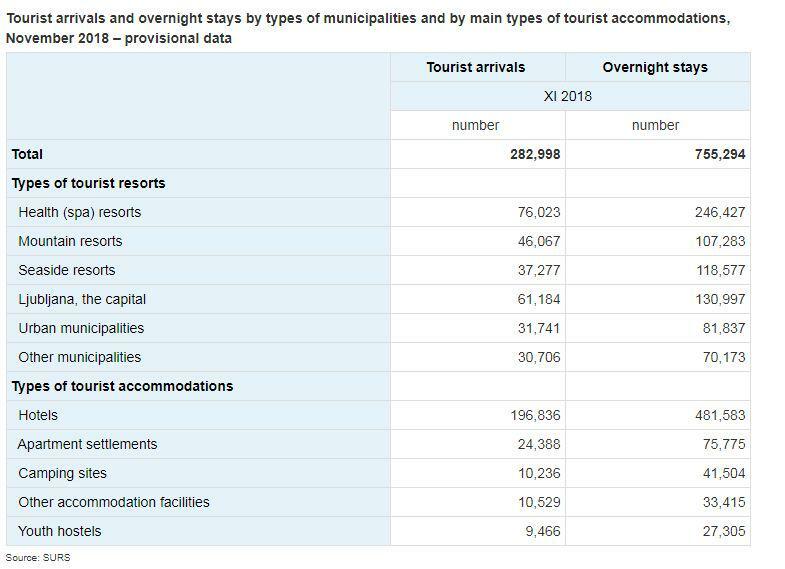 Almost 482,000 or 64% of all overnight stays were made in hotels, 10% in apartments and holiday villages, 6% in campsites, 4% in other accommodation facilities and 4% in youth hostels. 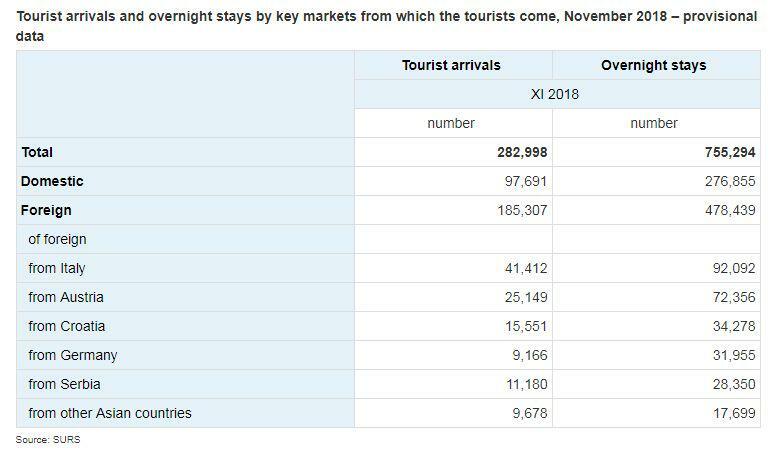 The highest number of tourist overnight stays in November 2018 (33% or more than 246,000) was recorded in health (spa) resorts, followed by municipality Ljubljana (17%), seaside resorts (16%) and mountain resorts (14%).